Thank You! Your continued support of our diocese, and specifically St. Crispin’s, has allowed us to positively impact the lives of countless people through our camp and conference center. With your generosity through the 2016 Bishop’s Appeal, we raised over $20,000. This allowed us to purchase mattresses and dining room furniture for our growing space. The new facilities are substantially finished, and the punch list items are being completed. Click here to see the completed updates! 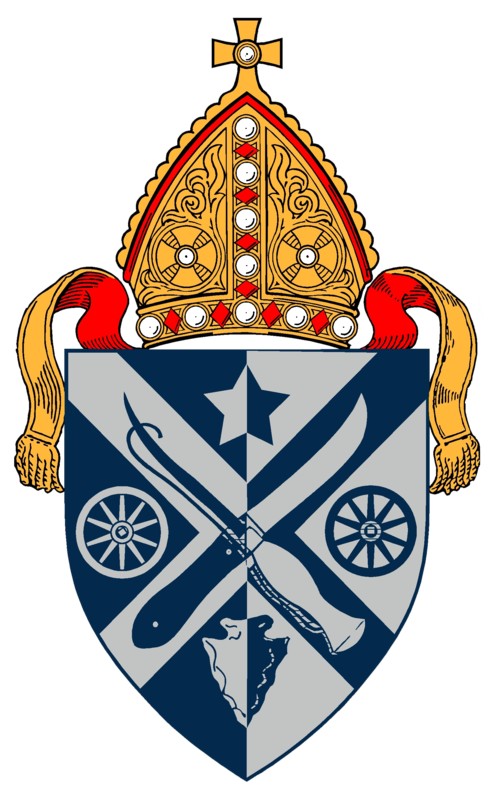 This year, like 2016, we have decided to direct the contributions of the 2018 Bishop’s Appeal to St. Crispin’s. We are in need of some additional support for camp office furniture, conference tables and the addition of a new exterior lounge area for summer camp. I ask you to please prayerfully consider lending your support once again to this vital ministry of our diocese. It is amazing to see the transformation that has taken place. We look forward to seeing you there soon! Thank you for your prayerful consideration of contributing to this year’s Bishop’s Appeal, and helping to support the growth of our beloved St. Crispin’s Camp and Conference Center.